He was sentenced to 15 years in prison in 2011 for funding a training camp. The controversial Islamic leader will return to his hometown, Sukoharjo. Controversy over the timing of the release: presidential elections are approaching. 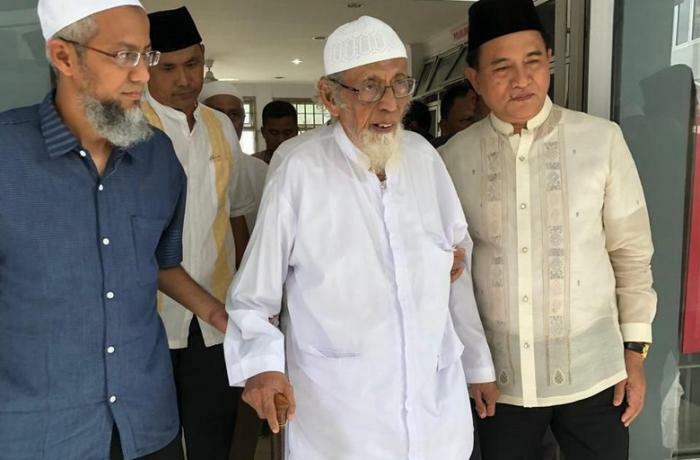 Jakarta (AsiaNews) - The Islamic leader Abu Bakar Baasyir (photo), mastermind of the Bali attacks in 2002, will be released from prison next week for "humanitarian reasons" authorised by the Ministry of Legal and Human Rights, on the order of Indonesian President Joko "Jokowi" Widodo. This is confirmed by Ma'aruf Amin, candidate vice-president of Widodo in the upcoming presidential elections in April and president of the Council of the Indonesian ulema (Mui). 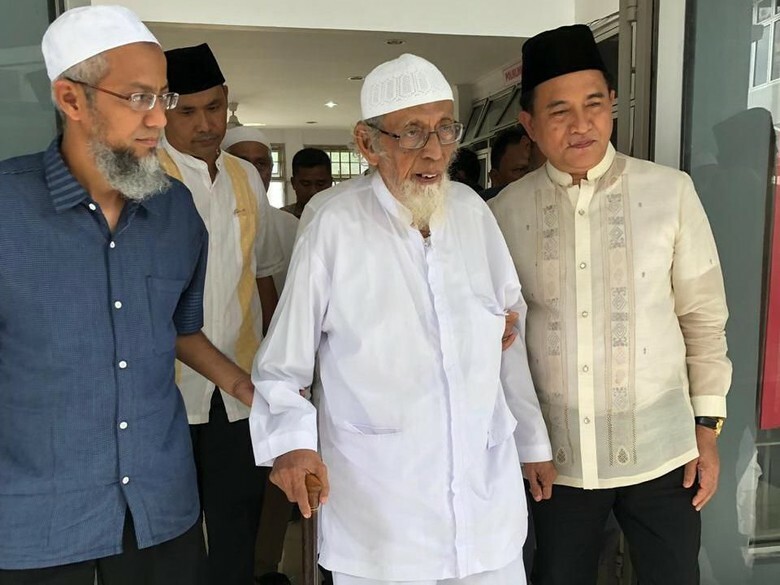 Former head of the Mujahideen Council (MMI) and ideologue of the extremist movement Jemaah Islamiyah (Ji), 80 year-old Baasyir was sentenced in 2011 to 15 years in prison for having funded a training camp for fundamentalists. From the prison of Gunung Sindur, in Bogor district, the controversial Islamic leader will return to his hometown, Sukoharjo (Central Java province). Here Baasyir also founded the Islamic school (Pesantren) Al-Mukmin. "I appreciate Pak (Mr.) Jokowi - Amin said yesterday - for his concern over Baasyir, who is getting older and has health problems. [The president] will take care of him and this kind of social humanity is what he wants to show as the leader of the nation ". The decision of Widodo has caused strong controversy, not so much for the release of Baasyir, as for its timing. The Partai Amanat Nasional (Pan), a political formation inspired by Widodo's rival Islamist inspiration, accuses the president of wanting to win the nation's favors, in anticipation of the vote. Saleh Partaonan Daulay, Deputy Secretary-General of Pan, said: "A request for release was filed with the Ministry of Legal and Human Rights a long time ago. The release could have been arranged months ago and not now. Nevertheless, I appreciate that this decision has finally been taken ". Abu Bakar Baasyir’s Islamic Association declared "terrorist group"
Jakarta: Abu Bakar Baasyir gets 15 years. He reacts"Verdict contrary to Shariah"